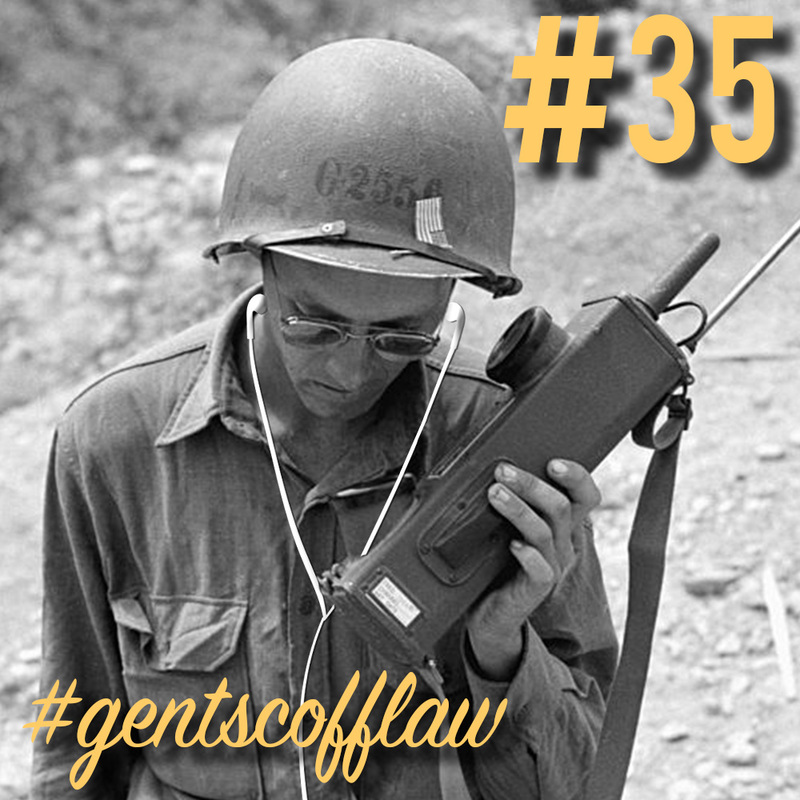 In this episode, Lady Scofflaw returns to restore the balance of estrogen. They discuss the high-speed car chase she witnessed, Michael’s Craft Store being Donovan’s happy place, review the movie “Free Solo” and take the Florida Man Challenge. Also, Michele Carroll and Zach Bennett stop by to discuss their fascinating show “Exploring Minds” and what they’re doing to restore civil discourse in today’s society. Ep #37: St-Paddy's Anniversary and Dr. Shawn T. Smith of "The Tactical Guide to Women"
In this jam-packed episode, Gilbert Galon of the “TigerBelly” Podcast guest-hosts with the Scofflaws. They chat about Phones as eating utensils, deeply disturbing 23andMe results, read some critical listener mail and talk to Jordan’s French-Canadian cousin Pierre, who is quite upset about an Oscar “Best Picture” snub. Also, Navy Seal, author and Podcaster, Jocko Willink drops in to discuss his new book “The Dichotomy of Leadership,” why discipline equals freedom, what you need for a home gym and tells a story of his encounter with Henry Rollins at Lollapaloza. 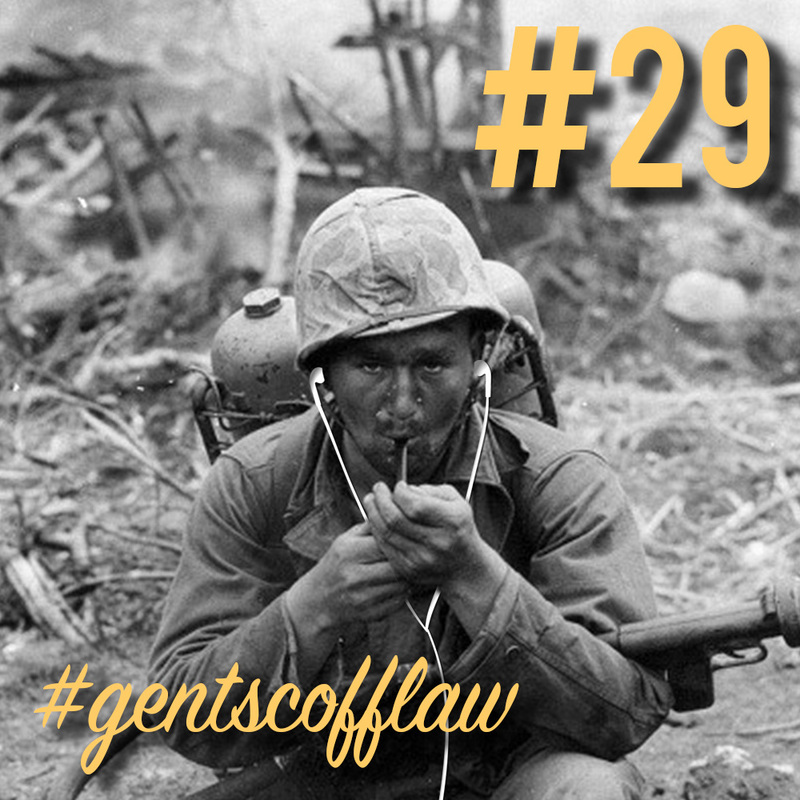 In this highly anticipated “Lost Episode” of The Gentleman Scofflaw Podcast, Johnny Boy interviews Jordan and The Don about their experience through their first GORUCK Tough Challenge. They talk about nighttime pushups in the ocean, wild dogs chasing them and a recon mission for a bottle of Jameson… also Nazi Pugs and Separatist Parrots. Ep #35: Botched Tattoos and HAM Radio Crash Course! In this first episode of the year, Jordan and Donovan talk about bourbon Bacon milkshakes, Arianna Grande’s palm tattoo, Deepfake videos as well as listener Super Bowl predictions. Also Josh of “HAM Radio Crash Course” stops in to talk about the useful hobby of HAM Radios, preparing for disasters and firearm laws in California.